Annual membership costs £10 for the first family member and £5 for the second, with children of the household then free. 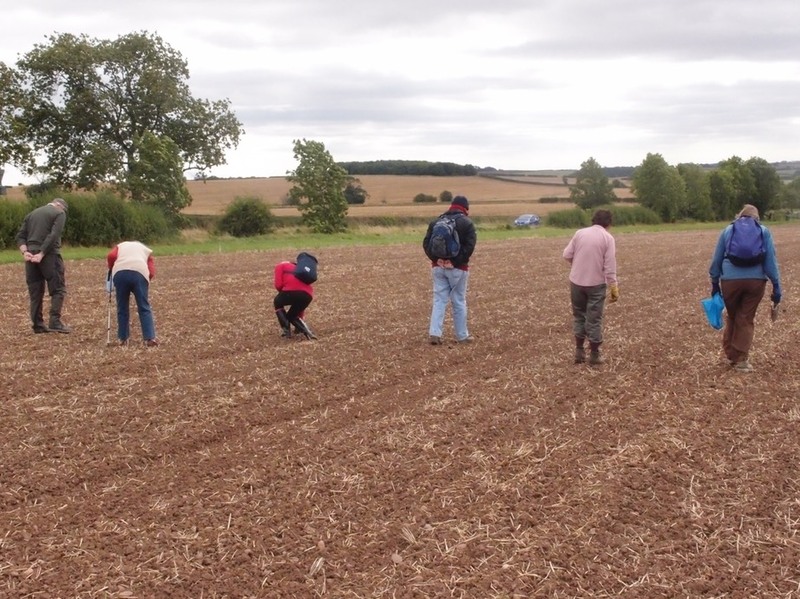 Part of the HLF grant required us to raise some funds locally and the Membership Fee is an important component of this. 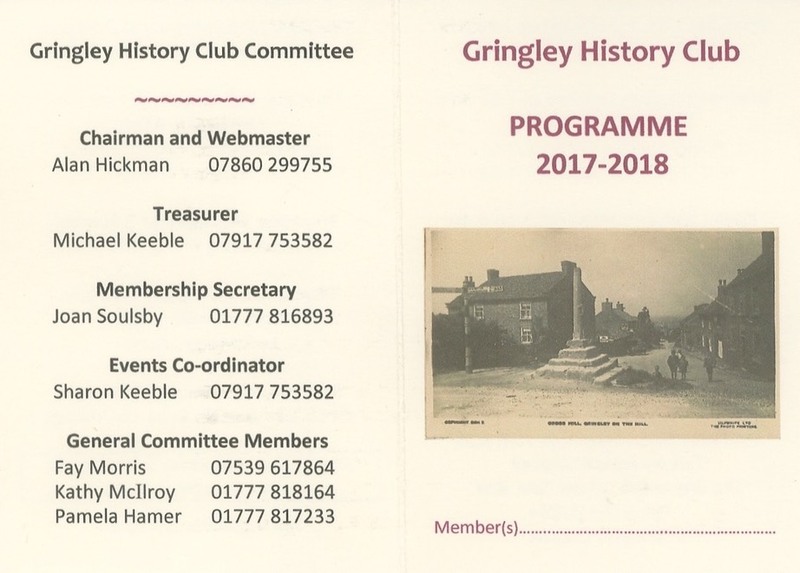 To read more about Membership, and to apply for Membership for 2017/2017 please download the form to the left by clicking on the link, or contact any one of the committee, or just turn up to any meeting. For future Events and Meeting Dates please click on FUTURE. In addition to free attendance at Meetings, or reduced charges for attending paid Events, Club Membership now brings with it virtually unlimited access to the Club's Information Databank - see that page for more details. Should you be considering joining the club, please download the Membership Form HERE. For Recent News Write-Ups including Club Activities and Outings please go to ACTIVITIES. For a Graphical summary of Current Projects in PDF Form please go to PROJECTS. To see photographs of recent Club Activities and Outings please go to SCRAPBOOK. The Census & Directories project has led to the creation of a Grid within an Excel spreadsheet, showing people down one side, and with published Census or Directory information alongside, in a timeline sequence. Currently we have data on about 1100 people starting with the 1832 Directory across to the 1911 Census, with some other unverified Directory data in the 20th century. Although this is work-in-progress, it is already a significant information source - available and downloadable via the PROJECTS Page.